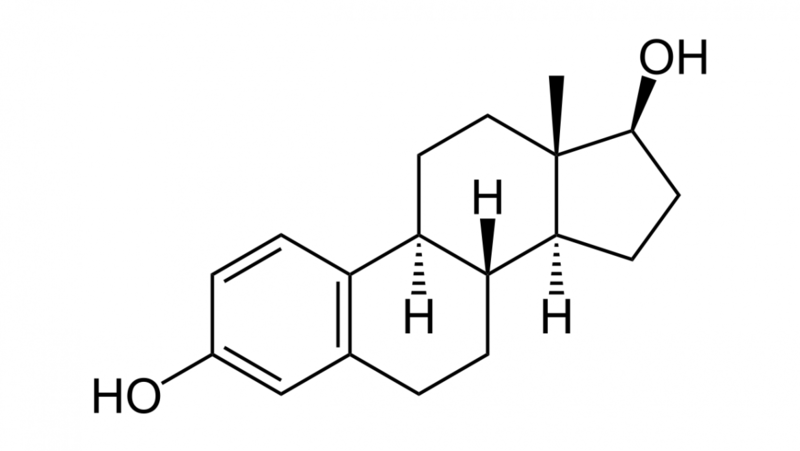 What are “normal levels” of testosterone? 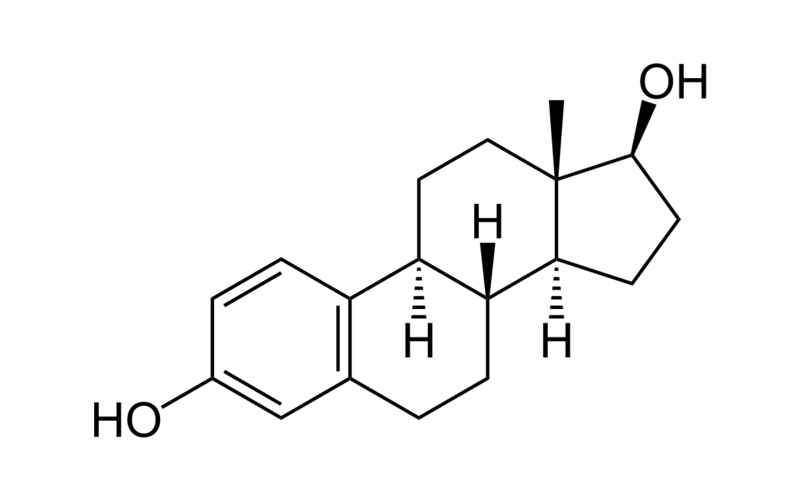 In healthy men, testosterone levels between 350 ng/dL and 1,000 ng/dL are referred to as normal. Normal physiology allows the brain and the testes to work together to keep testosterone in this range. The brain produces “signal” hormones that are responsible for stimulating testosterone production. These “signals” are periodically released, which in turn stimulates testosterone production. When levels of testosterone are in an acceptable range, the production of the “signal” hormones is slowed, which in turn allows the testosterone levels to decrease. Hypogonadism, in a male, refers to a decrease in either testosterone production, sperm production, or both. The physicians at Low T Center, address the testosterone aspect of this condition. Decreased sperm production requires a careful, thorough evaluation by a fellowship trained specialist. Increase in red blood cells – This can be beneficial if you have anemia. However, it can be potentially dangerous, since an increase in red blood cells can lead to blood clots, heart attack, or stroke. Prostate effects – If you have an enlarged prostate, testosterone may worsen your symptoms, particularly if you are more than 50 years of age. If you have a history of prostate cancer, you cannot receive testosterone therapy, without prior clearance from the urologist who is overseeing your care. Skin reactions – Acne, oily skin, increased body hair and flushing have been reported. These side effects are not very common, but when/if they occur, often are transient. Infertility – Testosterone therapy down regulates production of a man’s sperm. Ensure you are upfront with your desire for children with your medical provider, and be sure to discuss the situation with your spouse/partner if appropriate. Sleep apnea – This is a condition that disrupts breathing during sleep, and if already present, may be worsened by the use of testosterone therapy. If you snore, or suspect you may have sleep apnea, be sure to talk to your medical provider about the situation. Considering a sleep study for further evaluation may be appropriate prior to starting therapy. Does Testosterone Replacement Therapy (TRT) Cause hair loss? Low Testosterone? Why you should avoid BPA. James on How long before Testosterone Cypionate Starts Working?